Rent an RV in Park City or Salt Lake City to take your Utah camping vacation anywhere in a vast state filled with natural wonders & amazing camping. 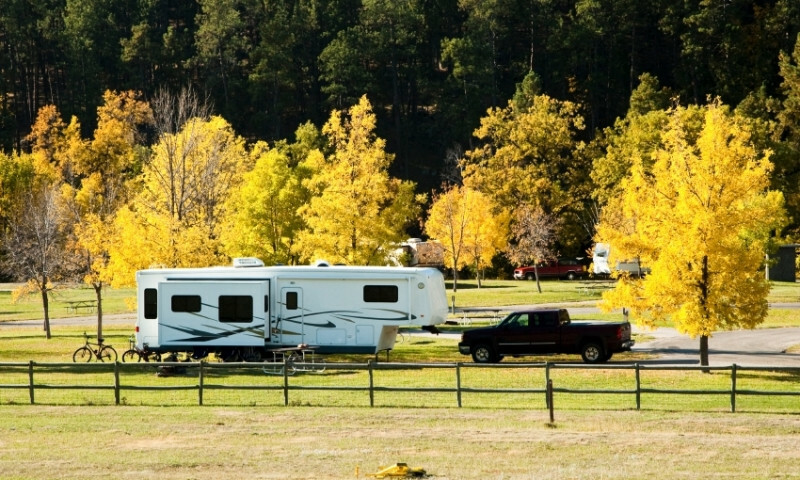 Find RV parks in Park City and nearby Heber City that give you easy access to all the outdoor opportunities the area has to offer. 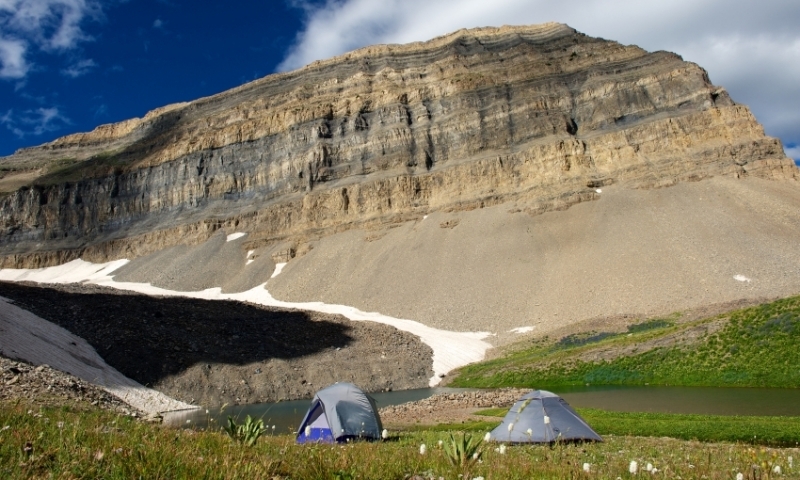 Camp by a lake or clear mountain stream at developed and undeveloped campgrounds or at scenic backpacking paradises if you’re willing to work. Park City, Utah is a beautiful destination in the summer months. Make sure to pack your tent to be able to sleep under the stars in one of the many Park City RV Parks or national forest campgrounds. 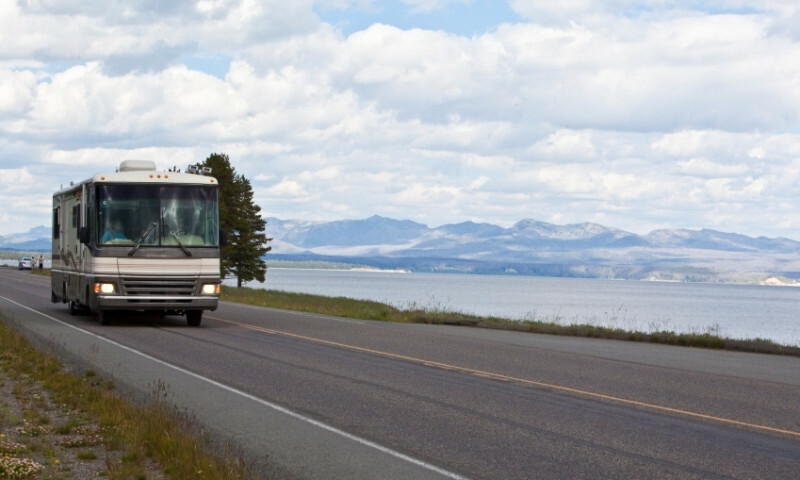 There are many hookups for Park City RV travelers and camping options are endless in the front and back country.